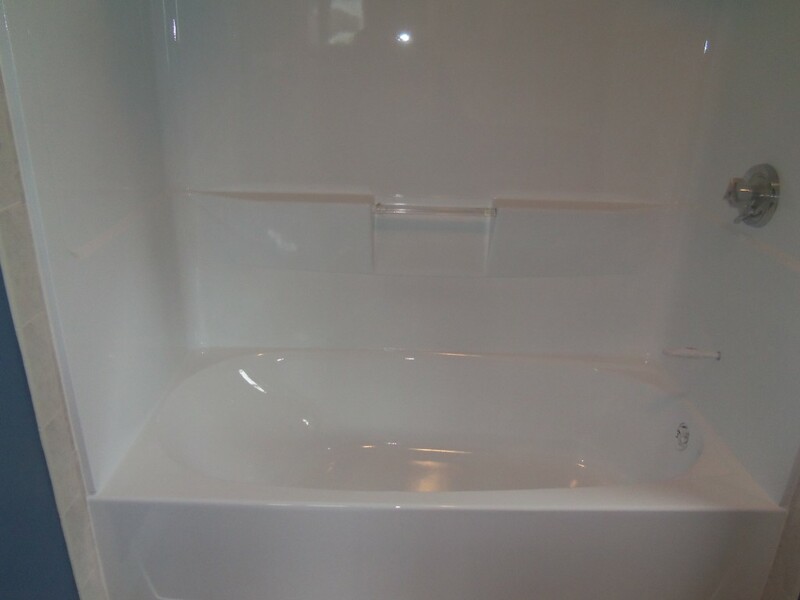 One question that you’ll often hear from homeowners is, “What is the cost to refinish bathtub?” They also want to know the difference in cost of refinishing a tub, and installing a bathtub liner system. Bathtub liners are PVC sheets made of plastic or acrylic formed in the shape of an existing tub, and glued into place. 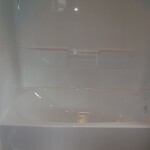 • Cost effective solution – You can save more money on cost to refinish bathtub than bathtub liner replacement. A professional job can last 10 to 15 years before it needs to be finished again. After about ten years, the refinished bathtub usually starts to dull a bit, but the finish will not peel up. A non-professional job doesn’t usually last as long, sometimes as little as three years. Can Kitchen Countertops be Resurfaced? Many people know that rather than buying new countertops, it’s possible to resurface them. This is considered a very cost effective option for homeowners who keep on asking, “Can kitchen countertops be resurfaced?” You’ll be pleased to know that resurfacing your countertops would cost 4 to 5 times less than replacing them. • You can be sure that a resurfaced countertop will be durable just like a new one. Learn What Bathtub Refinishing is All About! Think You May Need Bathtub Refinishing? Learn What It’s All About!